The book is well worth checking out. It has left me inspired to put some black and white film in my camera. It’s a photograph of Icelandic singer Bjork. 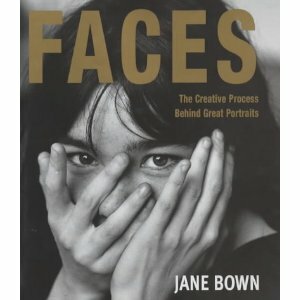 I expect Bown’s images have been used in many places. I wonder if it was also used on an album cover.